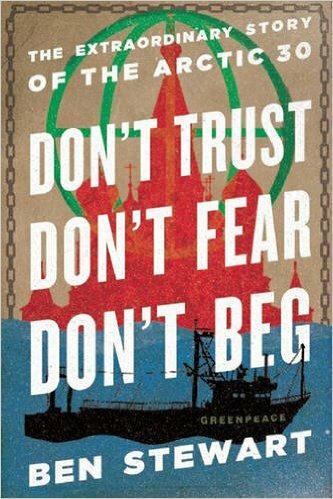 A new movie based on Ben Stewart's book 'Don't Trust, Don't Fear, Don't Beg, The Extraordinary Story of the Arctic 30'. In 2015 Lord Puttnam announced his return to film-making with an exciting new project about the Arctic 30, a group of Greenpeace activists who were imprisoned by the Russians following a protest against oil drilling in the Arctic Ocean. In telling this compelling story, the film will also highlight the perils of climate change and the fragility of our environment - causes that have always been of huge importance to Lord Puttnam. 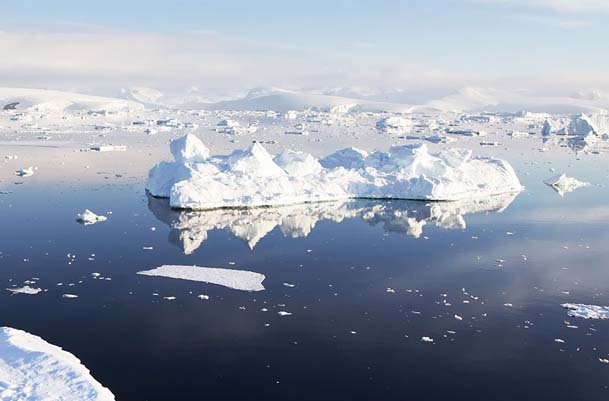 After an 18 year ‘career break’ from film production, David Puttnam has returned to oversee the production of an environmental drama, Arctic 30, based on Ben Stewart's book ‘Don’t Trust, Don’t Fear, Don’t Beg, The Extraordinary Story of the Arctic 30’. . The film will recount the true story of the group of Greenpeace Activists who, in September 2013 scaled a Russian oil platform in an attempt to ‘Save the Arctic’. 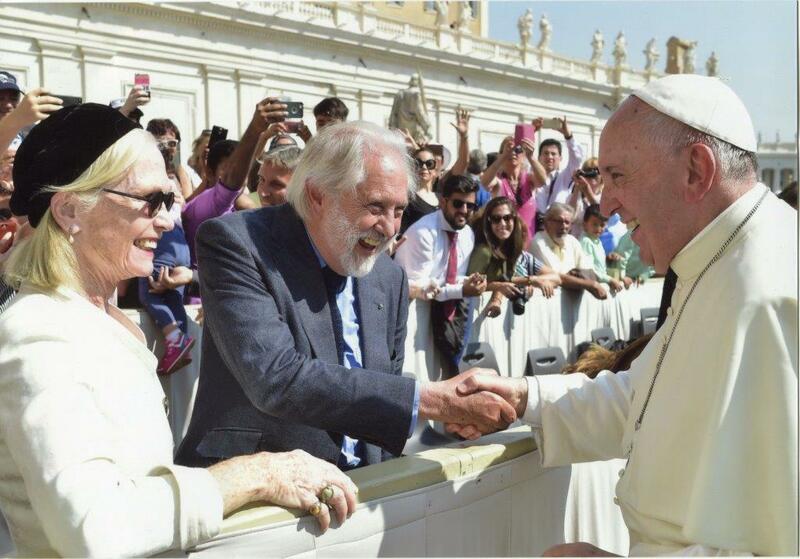 David Puttnam is not simply interested in the film’s dramatic appeal, but is himself, passionate about finding an answer to the developing crisis of climate change, which he believes to be ‘the greatest challenge the human race has ever faced’. David will co-produce the movie with Hani Farsi of Corniche Pictures. The creative team has yet to be announced. 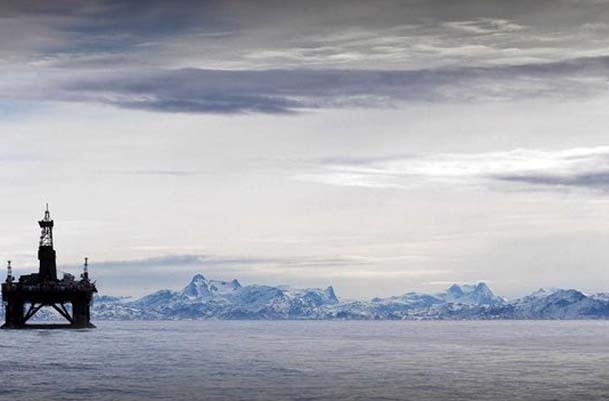 The Arctic is now the center of one of the world’s great environmental battles. 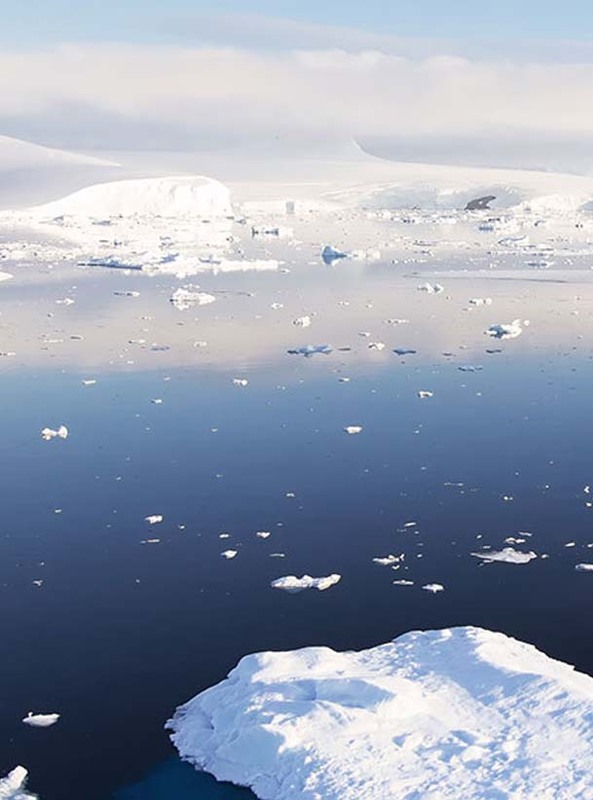 As temperatures rise in the region, the world’s largest oil companies are eyeing vast new untapped reserves once covered year-round by ice. Environmentalists are pushing back in an attempt to save the pristine Arctic and keep the oil underground.